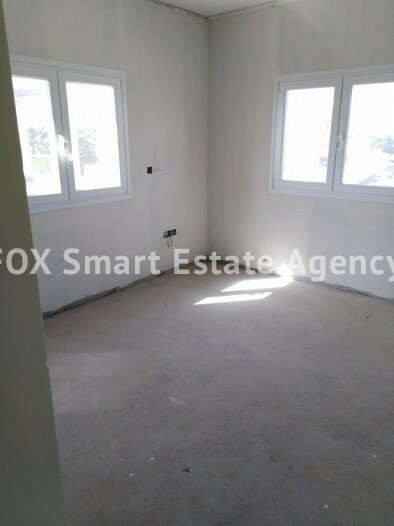 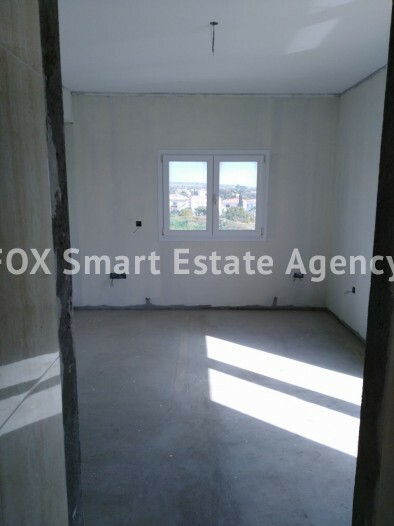 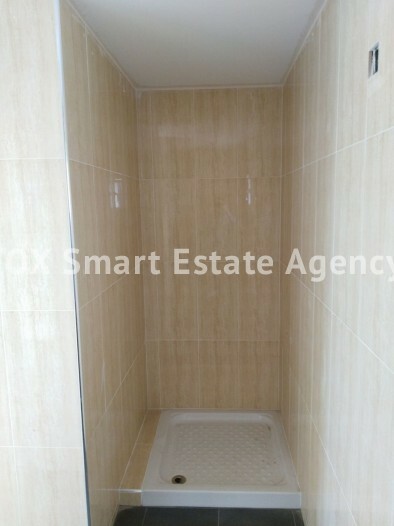 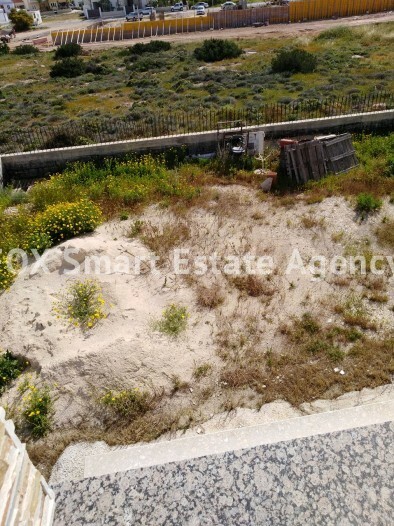 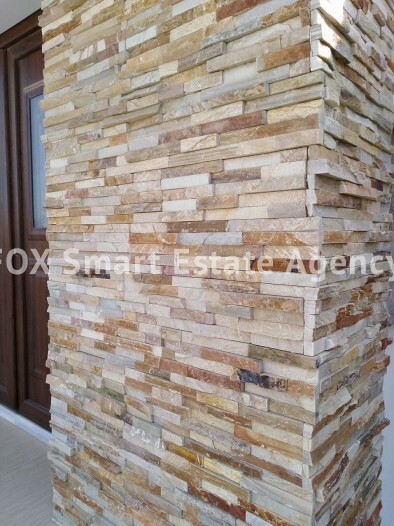 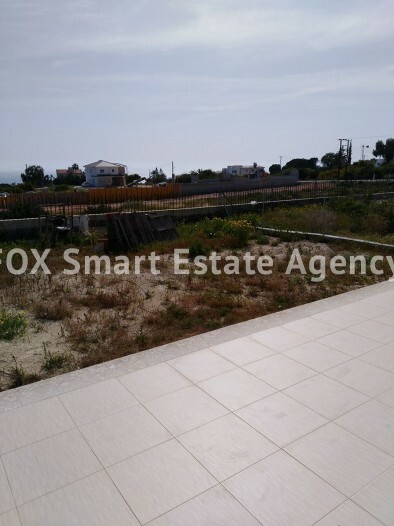 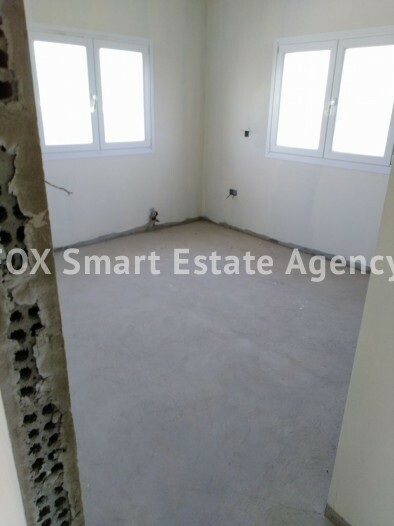 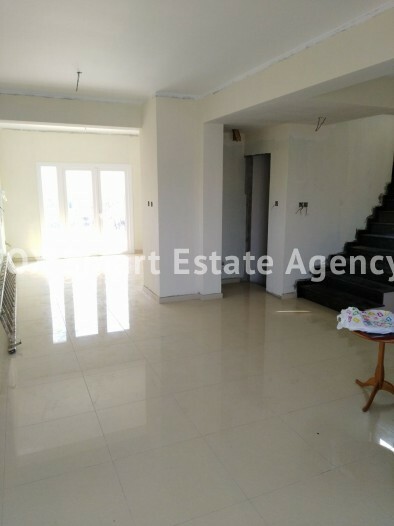 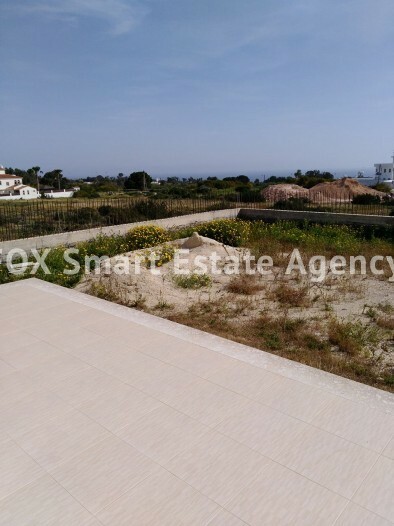 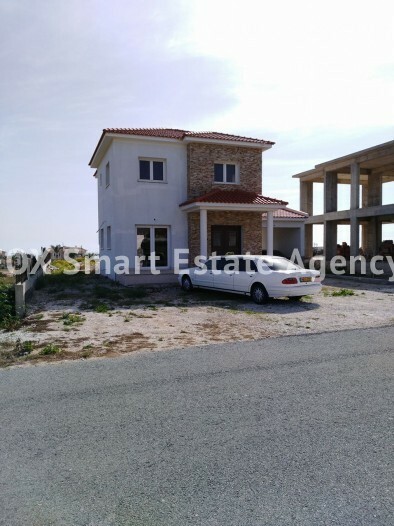 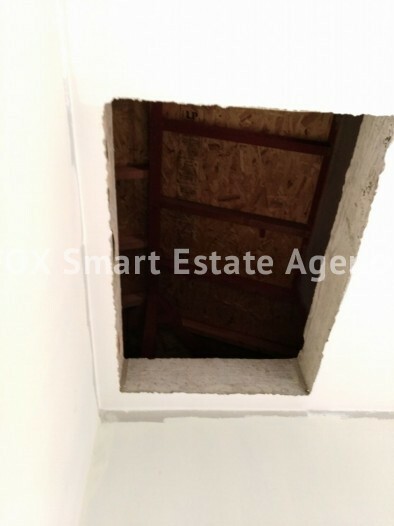 This new 3 bedroom house is located in Kokkines, Ayia Napa. 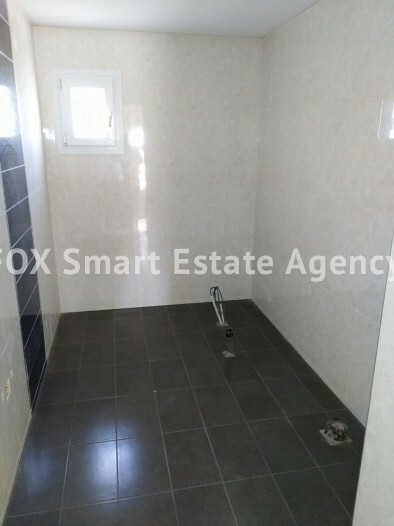 The house consists of 3 bedrooms, 2 bathrooms, 2wc as well as 1 en-suite. 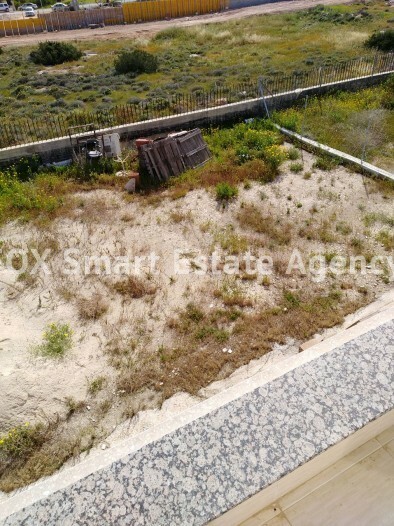 The house has an amazing sea view of the Ayia Napa bay. 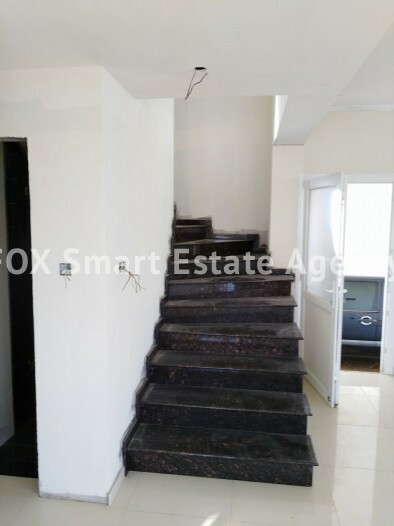 The house is built with exceptional , quality elements and it has a backyard suitable for gardening, barbeque time as well as there is enough space for building a swimming pool. 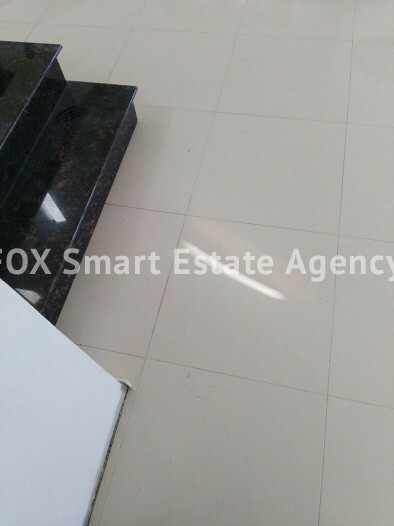 It has covered parking and its only 3 minutes by car away from city center and restaurants and minutes away from cafes, pubs, amenities, clubs, Luna park. 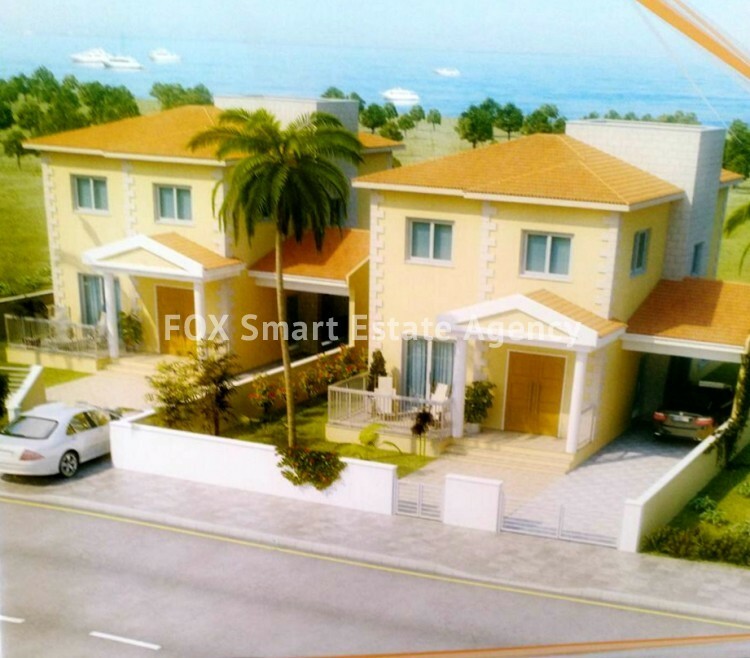 A great opportunity for family residence or even short term rental investment. 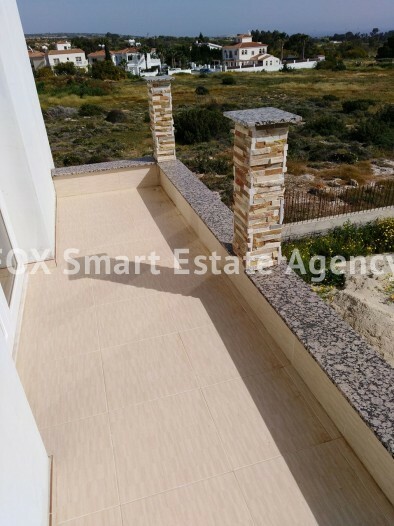 There is a share of land available with title deeds for the purpose of a loan. 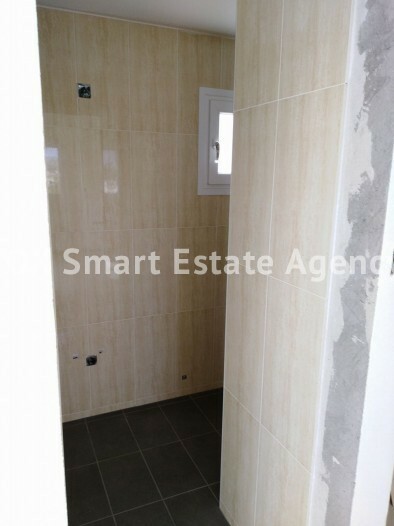 The price is 400,000 Euros all finished to function properly.